New Delhi, April 10: Punjabi singer-actor Diljit Dosanjh is bowled over by the B-Town couple Saif Ali Khan and Kareena Kapoor Khan. While Saif has got the swag, his wife and actress Kareena will always be special to Diljit. Earlier this month, the "Do you know" hitmaker used social media for his "new song alert". Going by the song's title, "Kylie + Kareena", it seems like it is inspired by his virtual crush -- reality TV star Kylie Jenner and Kareena. Diljit Dosanjh’s Next Song Will Be about Kylie Jenner + Kareena Kapoor and We Can’t Keep Calm. The upcoming film "Good News" will bring back Kareena and Diljit together on the big screen. Without revealing much, he said: "I just know that the film will be releasing in September." The release of his other Hindi film, "Arjun Patiala", has been pushed to July 19. "I am not the producer. Producers thought that July 19 was a better date. What can I do? I am just an artiste. I have worked in the film and not made it," said the "Jatt & Juliet" actor, whose wax figure at Madame Tussauds here was unveiled recently. 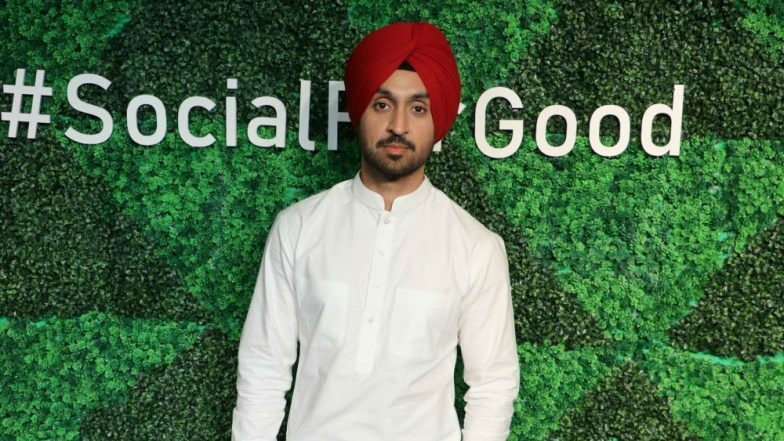 Diljit Dosanjh Finds a Place in Madame Tussauds Wax Museum - View Pics. He created history by being the first turbaned Sikh to get a wax figure in Madame Tussauds Delhi. "It wasn't planned. It was God's plan," said Diljit. Asked how his family reacted to this achievement, he said: "At home, we don't talk about my films, songs, achievements or flops. We keep personal matters at home only and professional outside. "We just do routine talk like my health, if I am eating properly or not etc."